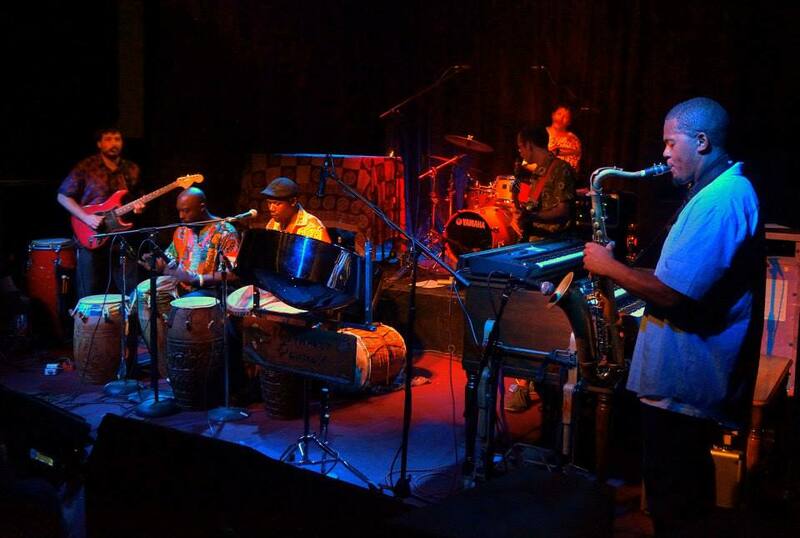 Wamba is a contemporary African music project formed in 2011 and is based in Portland, Oregon. Wamba features heavy African percussion breaks and extended improvisation, traditional African songs and original compositions. Wamba mixes traditional rhythms from Ghana, West Africa with Jazz, Funk, Afro-beat, highlife and Latin styles. Band members from Ghana and the U.S. complete a ﬁve to ten piece band featuring master drummer Nii Ayi Armah from Ghana. The band consists of vocals, African percussion, guitar, bass, drumset and horns. To book the band or more information click here.